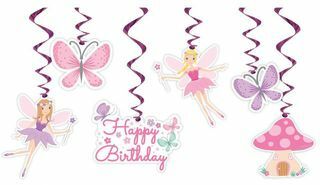 Create a Magical Birthday Party with Our Fairy Garden Range! 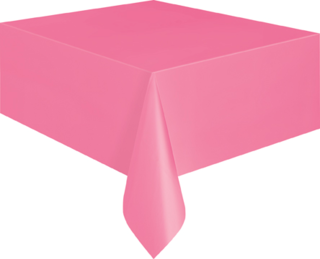 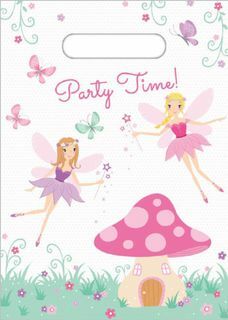 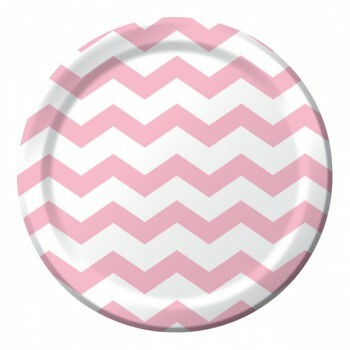 Gorgeous Fairy Themed Party Supplies including plates, napkins and decorations are perfect for any fairy birthday party. 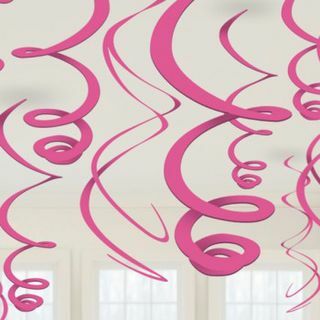 Decorate the room with the matching bunting and hanging swirls. 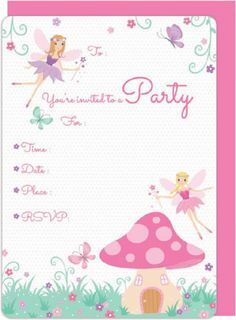 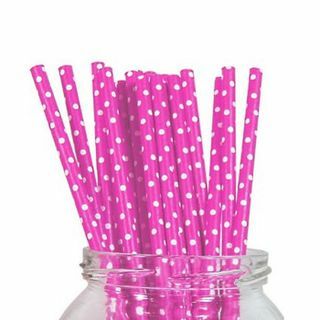 Add a sprinkle of colour with our plain coloured party supplies and in addition you could make cookies in star, flower and/or butterfly shapes and don't forget a bubble making machine will add to the Fairy Magic. 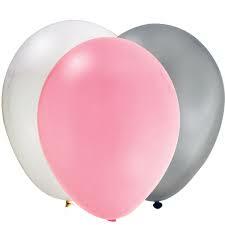 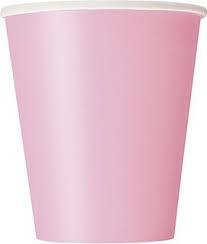 Check out our Ballerina Party Supplies and Hello Kitty decorations for more sparkle and magic!